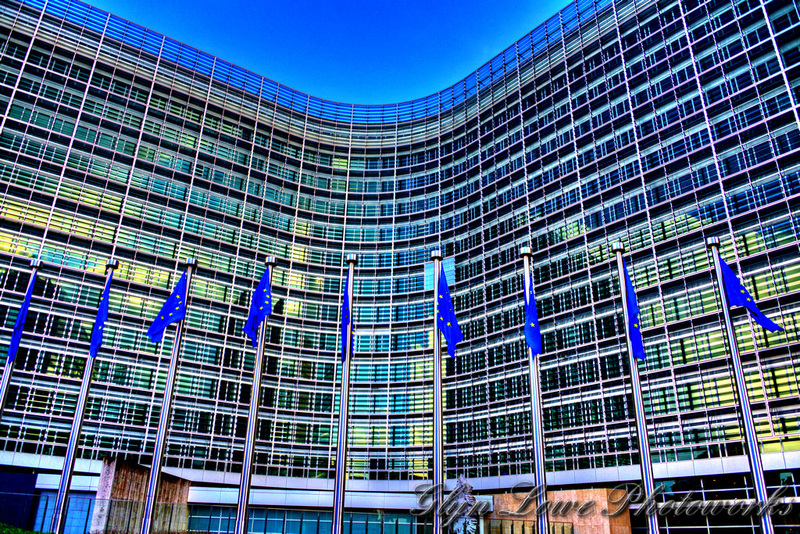 The European United Left – Nordic Green Left (GUE/NGL) Group in the European Parliament has criticised the vote to allow serving EU Commissioners to run for election to the European Parliament without first having to take an unpaid leave of absence. Italian MEP Barbara Spinelli said that Article 17(3) in the Lisbon EU Treaty explicitly guarantees the independence of the Commission and its Commissioners from any governments or institutions. “According to a study of the European Parliament of 2014, the regulatory requirement of ‘unpaid electoral leave’ represents the best practice approach that could be extended to cover other EU institutions. I find it paradoxical that today we are discussing its abrogation,” said Spinelli. At the time of the 2014 elections when seven commissioners ran for the Parliament, neither the European Electoral Act – whose reform is being debated in the plenary this afternoon – nor the Commission’s Code of Conduct had proper procedures in place to tackle such issues in addition to conflicts of interests, the independence of the Commission or the cooling-off period for former Commissioners. However, the introduction of the so-called Spitzenkandidaten (German for lead candidate) procedure requires an urgent review and clarification of the criteria is now highly necessary.